You can’t prospect if you don’t start, and starting is the problem too many salespeople have. The number of excuses salespeople can come up with range from logical to just plain avoidance. Here are 10 things you can do right now to help you stop procrastinating on doing the prospecting you know you need to do. 1. Make your first call to an existing customer, with the objective to gain input from them about how much they enjoy working with you and your company. By using an existing customer to motivate you, it’s amazing how much more pumped you’ll be to go find more customers. 2. Plan your prospecting call list the day before. Never start a day not knowing exactly who you will be reaching out to. 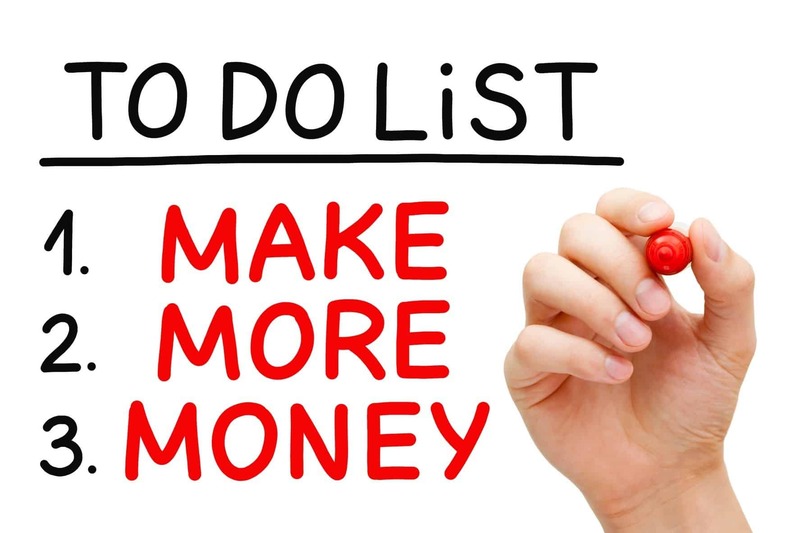 Easiest way to do this is by making the last things you do each day is build out out the next day’s prospecting list. 3. Have a dedicated time marked on your calendar as to when you will make your first call. Block the time and keep it sacred. Do not allow other things to encroach on your prospecting time. 4. Set minimum performance goals for each day. As much as you want each day to deliver huge opportunities, that is simply not going to be the case. Setting expectations too high and not meeting them regularly can and will discourage anyone. Set goals around number of calls made each day, etc., as a way to motivate you. 5. Move on quickly if you encounter a negative experience. Never allow yourself to take a break after having a bad call. Doing so will for most people have you dwelling on the call and in turn psyching you out on your next call. When you fall off a horse, you get right back on. Same is true with prospecting calls. 6. Call easy prospects as calls 2 – 5. Remember your first call is to an existing customer. Making easy calls early on will help you build your momentum and prepare you for making the more difficult calls. 7. Keep copies on your desk of positive comments and feedback you’ve received from other customers. Having positive comments on your desk will help pump you up quickly for prospecting. 8. Challenge yourself by setting a goal as to how early you can start prospecting versus the time you blocked on your calendar. Quit dreading the time to start and make the time to start an objective to be broken. 9. 10 minutes prior to starting prospecting, play your “intro” or “walk up” music. Every athlete has a special song they like to have played when they come up to bat in a baseball game. Adopt the same practice as a way to motivate you. 10. Never forget the value you bring to your customers and how much you know others can benefit once they know what you can provide. Prospecting is the starting point for customers to benefit from you. Never forget what you’re doing is creating value for the customer! There they are! 10 things you can do right now to help you make sure you don’t just think about prospecting, but you actually do it. PrevPreviousExecutive Sales Leader Briefing: Yes, You Can Fire a Customer! As usual Mark great tips and thanks. Keep up the great work.- Barry. It’s also important to remember that who you’re talking to matters, meaning that they might already know about you and want/need your service, or they might not. Trying to get someone’s attention can be very difficult.